Elephant tapestry is the right way to add a bohemian look and feel to any of the rooms which are available in people’s house. 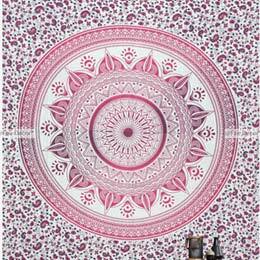 The average dimensions of an Elephant tapestry would be around 135” x 210 centimeters. People can choose this Elephant tapestries for wall-hanging purpose too which will look beautiful and will give a pleasant look to the visitors. People need not worry about the material since Elephant tapestries are 100 percent cotton and screen printed. 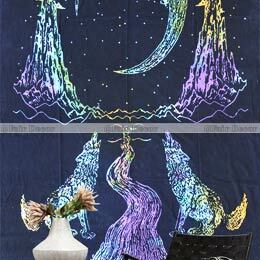 1.These Elephant wall hanging tapestries printing is done by hand. 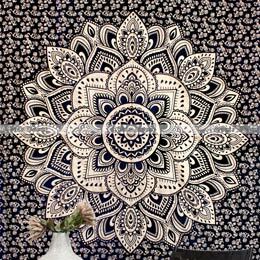 2.The usage of this Elephant tapestries can be as: Beach Tapestry, Table Cloth, Bed Sheet, Room Dividers and much more. 3.These come under reasonable price range so people can trust our product and proceed with an order if you are impressed. 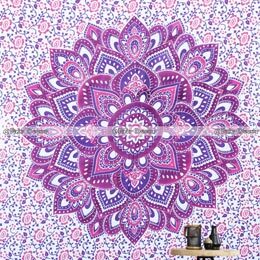 * USAGE: Tapestry or a Wall hanging, Yoga/Meditation, Room Dividers, Bed Sheet, Bed Cover, Dona Cover, Duvet Cover, Beach Throw, Picnic Throw, Table Cloth, Tapestry. Some designs are having colour variations (Please ask).